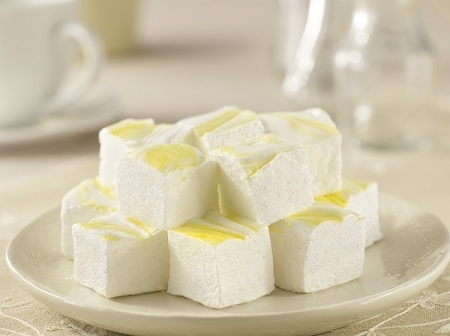 Give into temptation with these sweet and tangy, and oh so light and airy, lemony marshmallows. 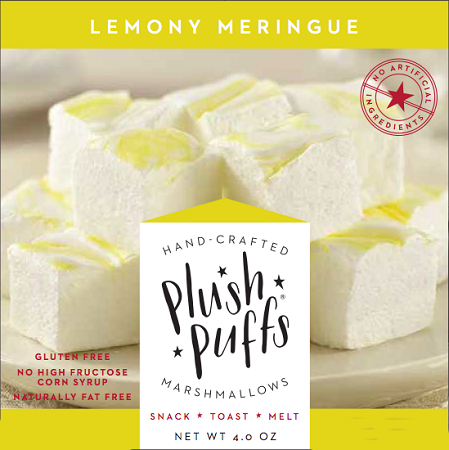 Toast and sandwich inside a crunchy graham cracker for an unforgettable lemon meringue pie experience, or melt into a hot cup of tea. 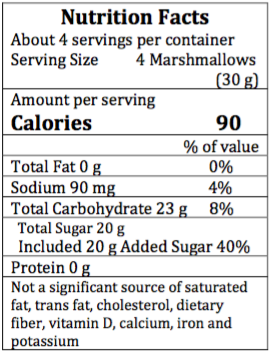 Only real ingredients, nothing artificial.